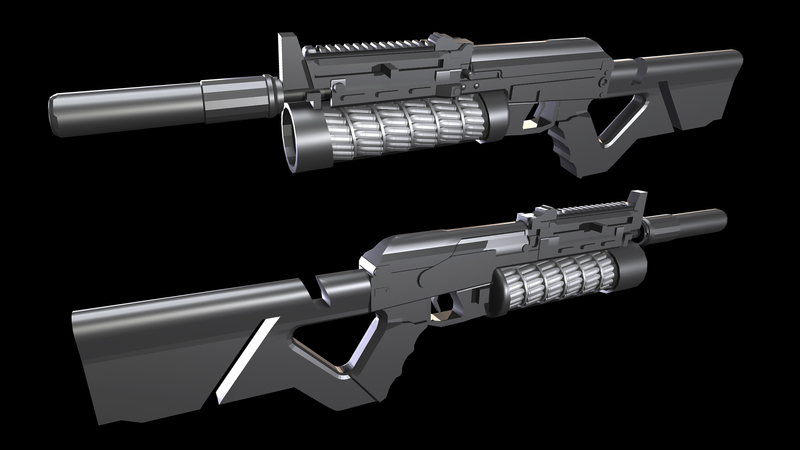 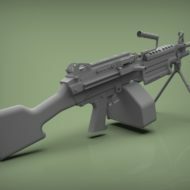 I've photobashed together a basis for my entry, which is a near-future Bizon dubbed the Bizon-IV. 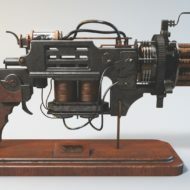 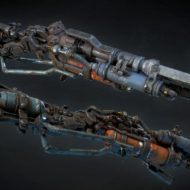 This photobash is just a basis for the gun design with the 3D model not being a 1/1 recreation. 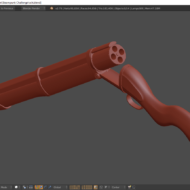 Here's a very basic blockout I have going on right now. 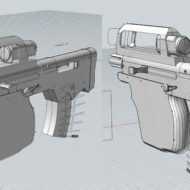 More or less working out the details that I want to add and what areas I'll deviate from the concept. 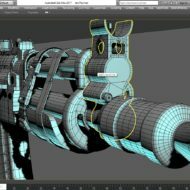 The sight and side forward grip will still be included in the final asset.